This Ballpoint Pen USB Drive includes a built in laser pointer. 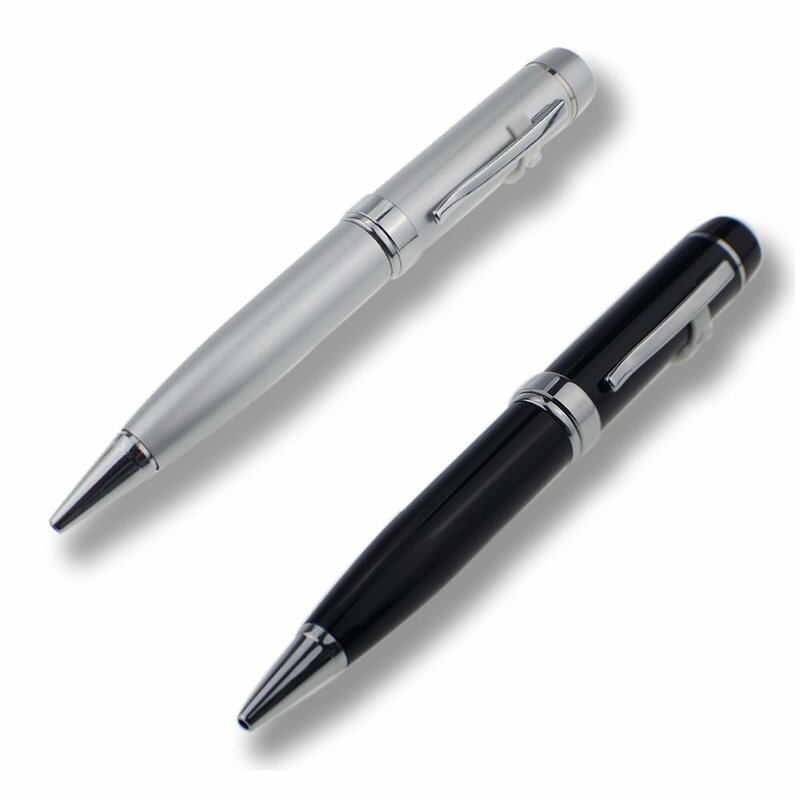 Features an excellent large print / engrave area for your logos and other information. A great Executive gift!